VIP Car Detailing Newcastle is recognised as one of the best car detailing companies in the Newcastle and surrounding areas. We have been providing premium car detailing services for over thirty years and are known as one of the best in the industry. If you live in the Newcastle area and want a reliable, professional car detailer who covers areas such as Adamstown, Hamilton, The Junction and Waratah then give us a call today. For your convenience, our expert mobile car detailers can come to you, wherever you are located in the Newcastle and surrounding areas. We also have a state of the art detailing centre for VIP car detailing treatments that require extended curing times. VIP Car Detailing provides a professional mobile car detailing service using only premium products at the most competitive prices for our customers. Our experienced car detailers use industry leading techniques and products to get that perfect finish on your vehicle. We are an approved applicator for the worlds leading paint protection product – Ceramic Pro and are trained in the professional application techniques that guarantee to achieve ‘car showroom’ results. VIP Car Detailing detailing have established a reputation as one of the leading car detailers in the Newcastle and surrounding areas. 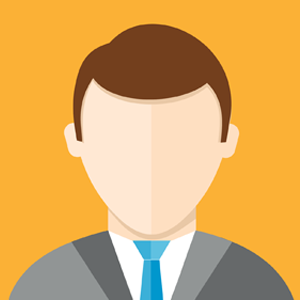 We treat every customer with respect and provide only the best quality work every time. Our services include exterior and interior detailing, headlight restoration, window tinting and pre-sale car detailing, buff and polishing and paint protection applications. We also offer our popular super deluxe valet detailing service that is sure to leave your car looking and smelling like new again. 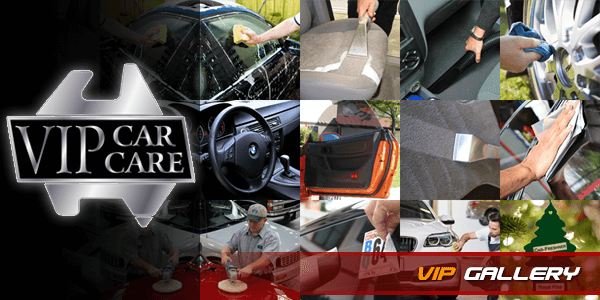 VIP CarCare Newcastle was created to provide a convenient mobile detailing service of the highest quality with unsurpassed customer care and satisfaction. My car is freaking amazing!!!!!! Thank you so much! I’ll give you a huge rap at BNI in the morning, and will be sure to recommend you to others! I highly recommend this service. I had two cars done and they look great. 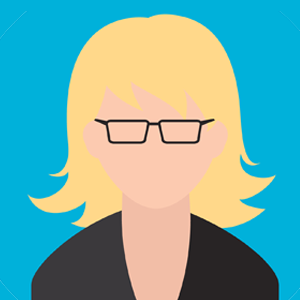 Prompt, efficient service and I would definitely use them again. 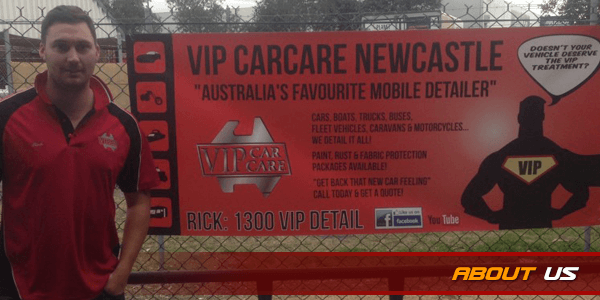 We use VIP CarCare Newcastle for both our cars and we love his service. Rick is always on time and our cars look brand new. Would like to say a big thanks to Rick & the VIP CarCare team for the amazing job they did, not only on my car, but on my mum’s and my brothers’ as well!! I would highly recommend that if you need a car cleaned to give him a call!!! Stoked with my new car detail! It’s all so shiny. Rick did an amazing job!!! We Accept Payment by Cash, Credit Card and EFTPOS. 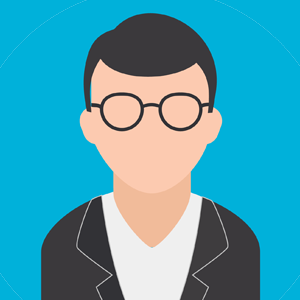 A location surcharge may apply to your area if no franchise is in your area. © 2019. VIP Car Detailing Newcastle . Member of VIP Car Care . All Rights Reserved.